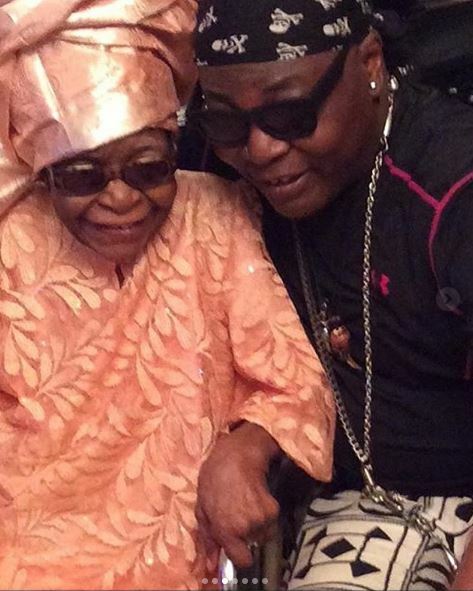 Musician, Charles Oputa aka Charly Boy is celebrating his mum, Mrs Oputa, who turns 100 years old today May 8th. 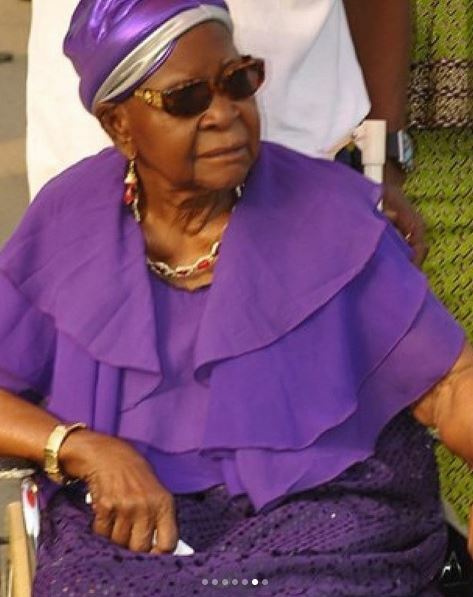 Many cheers to our rugged, peaceful and serene Great grand mother. In fact you deserve to live in paradise and shown the finer things, but you rather be with us in this our suffering and poverty stricken environment. Kai, over try worry you. Gracious woman, so wonderful and divine,?You’ve endured many things in a world so unkind! Thank God you have us to protect you from all the rubbish of the world. It’s funny how you hold our fears within your palm!? 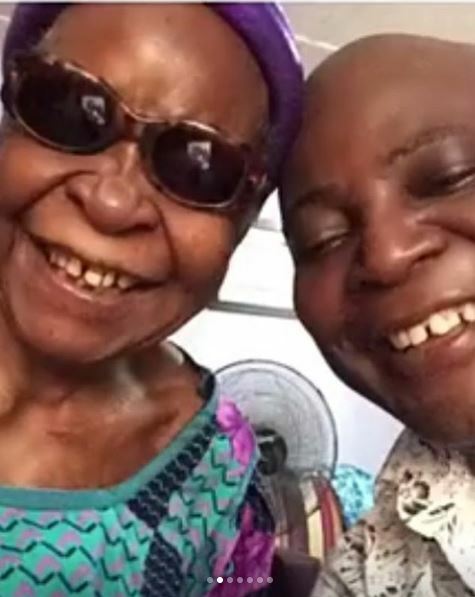 ?Even in your young old age your talk is confident, your eyes are soft and your skin as soft as a baby’s bum. Now we all live in competition to see the many smiles we can activate in you in a day? I can’t imagine a gift greater than you, your love is Heaven sent. You truly deserve all the attention and love we try to shower you with.